Want to live on the Island in Lake Havasu City? View ALL properties for sale on the Island today! 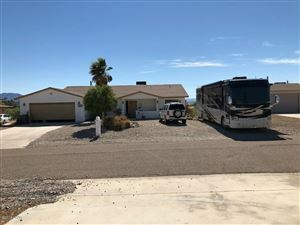 Lake Havasu listings last updated Apr 19, 2019 8:11:am.